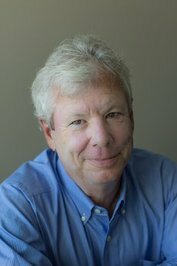 Richard H. Thaler is the Charles R. Walgreen Distinguished Service Professor of Economics and Behavioral Science at the University of Chicago's Graduate School of Business where he director of the Center for Decision Research. He is also a Research Associate at the National Bureau of Economic Research where he co-directs the behavioral economics project. 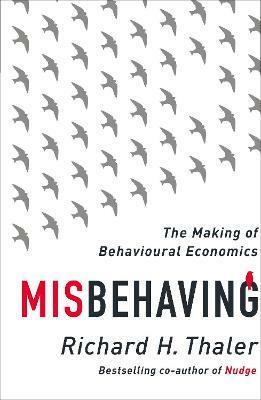 Professor Thaler's research lies in the gap between psychology and economics. He is considered a pioneer in the fields of behavioral economics and finance. 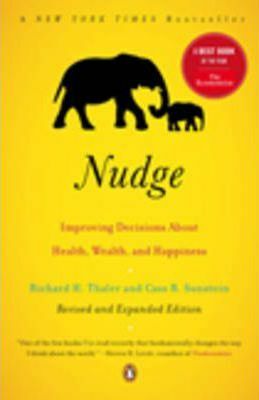 He is the author of numerous articles and the books Misbehaving: The Making of Behavioral Economics; Nudge: Improving Decisions about Health, Wealth and Happiness (with Cass Sunstein), The Winner's Curse, and Quasi Rational Economics and was the editor of the collections: Advances in Behavioral Finance, Volumes 1 and 2. He also wrote a series of articles in the Journal of Economics Perspectives called: "Anomalies". He is one of the rotating team of economists who write the Economic View column in the Sunday New York Times. Why are we more likely to forgo the opportunity to sell a Â£100 bottle of wine rather than actually taking money out our wallet to pay for it, when ultimately the 'opportunity cost' of doing so is the same? 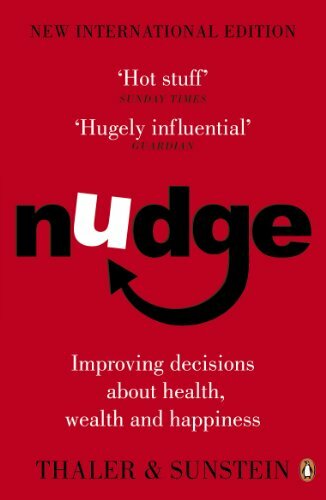 Why would the 'endowment effect' mean that we value a free ticket worth hundreds of pounds more than the money we would get from selling it? 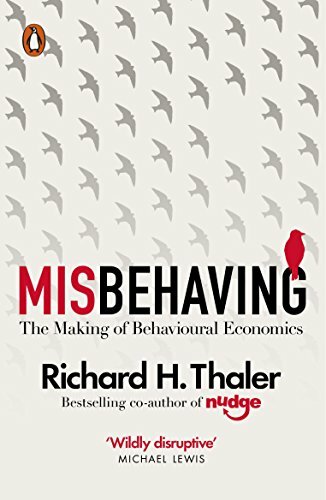 In this new, ambitious work, Thaler presents his findings in behavioural economics and breaks down the biases and irrational tendancies in our thinking, showing us how to avoid making costly mistakes in life.